Shields is a powerful After Effects template with a hard hitting design and dynamic text animations. 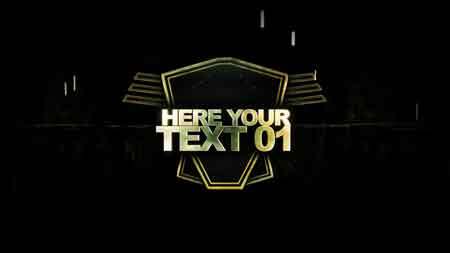 This template contains 3 explosive title animations with 2 editable text layers and a smart color controller. An eye-catching intro or opener to your films, movies, trailers, teasers, TV shows, commercials, presentations, slideshows, promotions and events videos. 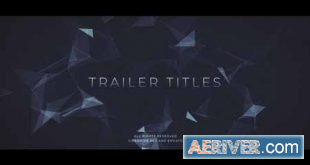 Impress your audience with this action packed and energetically animated AE template. No plugins required.